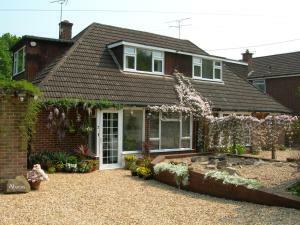 Located in the village of Eversley just 15 minutes away from the M3 and M4 motorways, the Kingsley at Eversley offers business class services, such as..
Flexi-Lets@Wokingham are set in the centre of Wokingham and 5 minutes’ walk from the railway station. 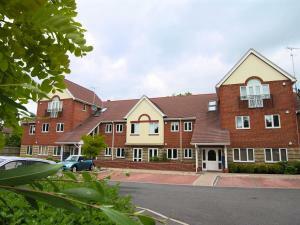 These modern apartments offer attractive desig..
Set 48 km from Oxford and 17 km from Windsor, Kings House Wokingham offers accommodation in Wokingham. The unit is 10 km from Reading. 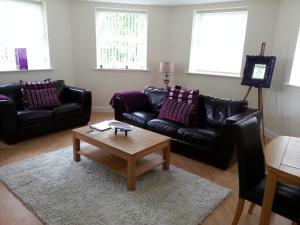 Free WiFi is av..
Offering a terrace and views of the garden, Tudor Place is situated in Winnersh, 44 km from Oxford. 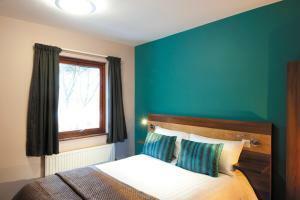 Free WiFi is offered throughout the property and f..
Offering bed and breakfast accommodation and modern meeting facilities in the University of Reading’s Whiteknights campus, The Cedars Hotel boasts f.. 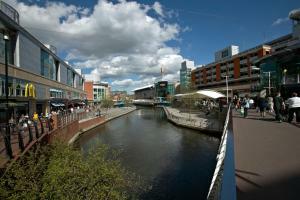 Featuring free WiFi throughout the property, Kennet Island is set in Reading, 1.1 km from Madejski Stadium. Museum of English Rural Life is 2.2 km awa.. 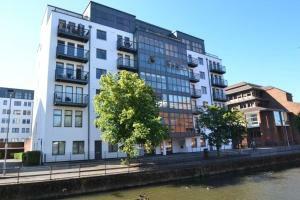 Featuring free WiFi throughout the property, Kennet Island Apartments is located in Reading, 1.1 km from Madejski Stadium. 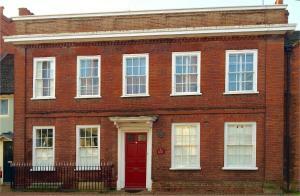 Museum of English Rural Lif..
Premier Inn Camberley is just a 10-minute walk from the main shopping centre, large open parks, the local theatre and museum. 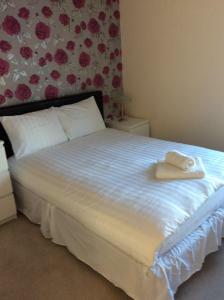 The M3 Motorway is withi..
New Manor House - Bracknell is a self-catering accommodation located in Bracknell. The property is 2.5 km from Blue Mountain Golf Centre Limited and 5.. 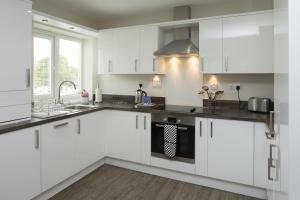 Situated in the heart of Camberley town centre, Central House offers purpose-built apartments and suites with fully equipped kitchens and free Wi-Fi. 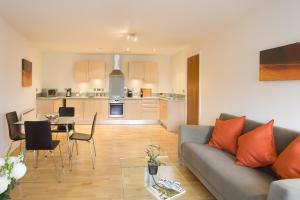 ..
Conveniently located in the heart of Reading, Q Building offers self-catering serviced apartment accommodation. 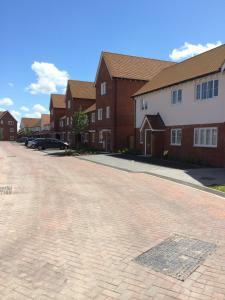 Free parking is possible on site, and .. Featuring free WiFi throughout the property, Flexi-Lets@Queens Wharf Reading is located in Reading, 3.8 km from Madejski Stadium. 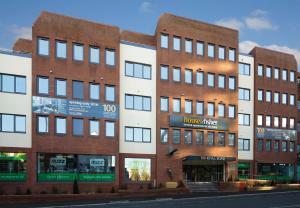 Oracle Shopping Cent..
SACO Reading - Clipper House offers accommodation in Reading. Madejski Stadium is 3.5 km away. Free WiFi is featured . The accommodation comes with a.. Featuring free, unlimited WiFi and air conditioning, Kings Road Aparthotel is located in Reading, just 0.2 miles from The Blade building and 0.4 miles.. 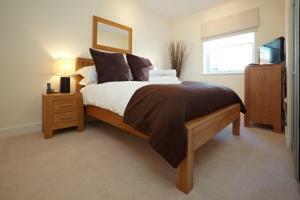 Featuring free WiFi, Executivestay Serviced Apartments offers accommodation in Camberley. Camberley Library is 400 metres away. Free private parking i..